Ever since Nintendo announced they were killing off immensely popular NES Classic Edition, they’ve been harder to locate. It wasn’t like they were exactly easy to obtain before, with a large percentage of those units finding their way onto Ebay. As you can imagine, collectors and gamers alike have been hard pressed to find one. However, Best Buy gave word a few days ago that they’ll have some stock in most of their stores as of today. 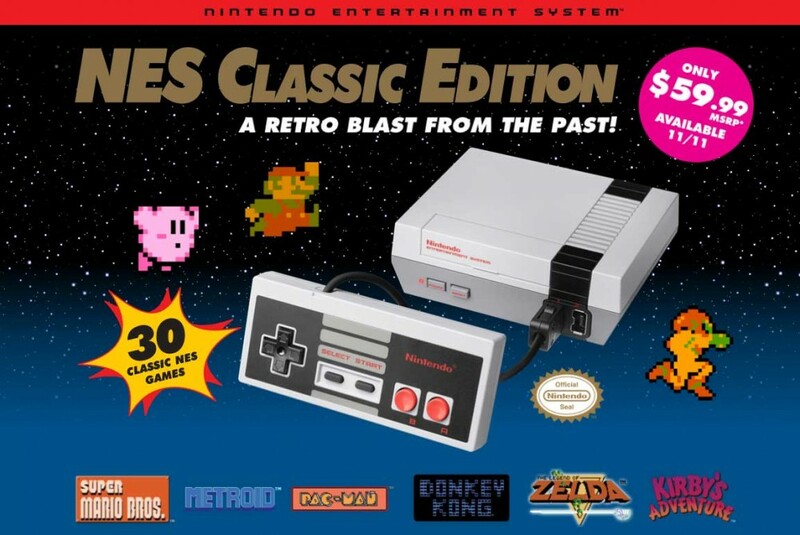 No idea on how many they’ll have on hand, so if you’re still looking for an NES Classic Edition, this may be your chance. If there is a Best Buy near you, then you’ll need to venture out to see if they have any in stock when they open. The units will not be sold online, so you had planned on sitting at your keyboard to snipe one, you’ll have to change tactics. I still don’t see how Nintendo didn’t think these things wouldn’t be popular. It isn’t like just about everything Nintendo sells isn’t popular. Well, except for the Virtual Boy. That system was the oddball out. Don’t forget to check out our review of the NES Classic Edition here. Let us know in the comments below if you were able to snag an NES Classic Edition today.